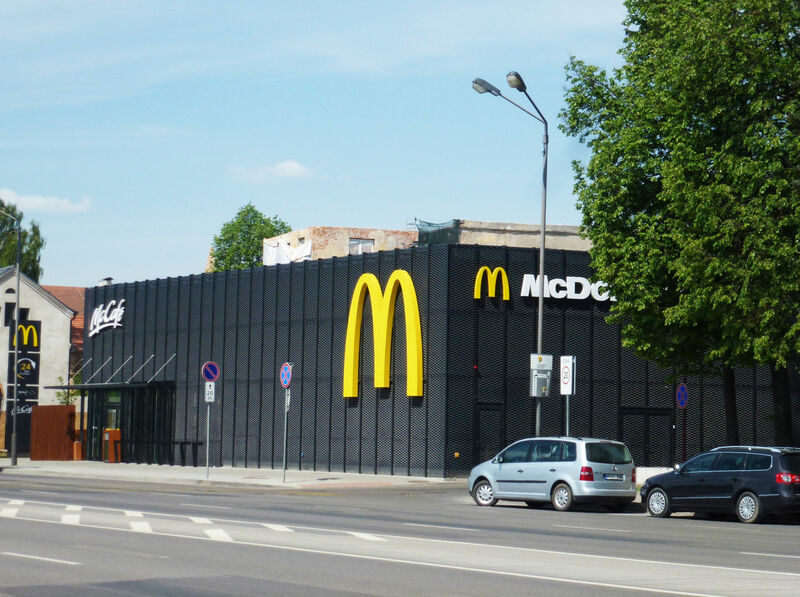 This McDonald's restaurant is the first step of renovating on Kaunas Old Town bocks. In the near future some existing building will be renovated and turned into offices and some new residential building will be built. 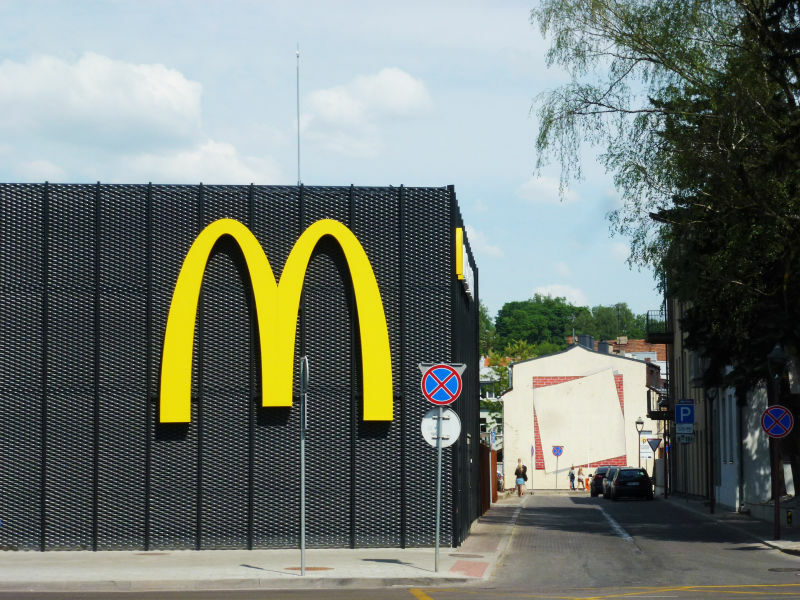 Newly oppened McDonald's restaurant differs from common design for this fast food restaurants. It was designed like that due to it surroundings - historical environment in the Old Town. In the project there were used Peikko's PETRA® Slab Hangers and WELDA® Anchor Plates.